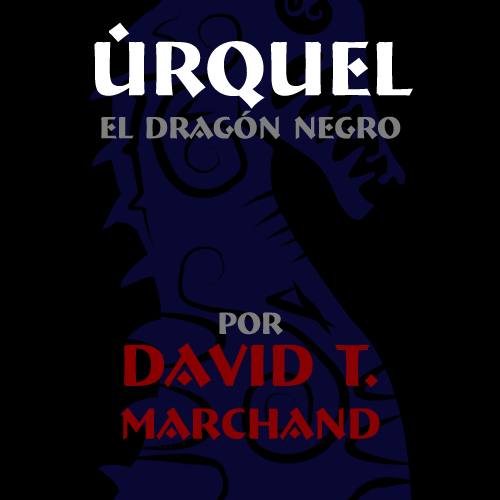 A big, ruined castle stands before you, Víctor the Tenacious, and it is your mission to enter it and rescue Princess Sonia from the bloody claws of Úrquel, the black dragon. Here's a little short story/game/ /thing I made a couple months ago: Úrquel, the black dragon. It's about identity and republican values. Go check it out, it'll be worth it I hope. It's got four different endings.